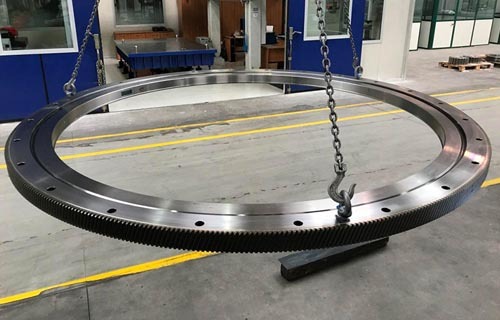 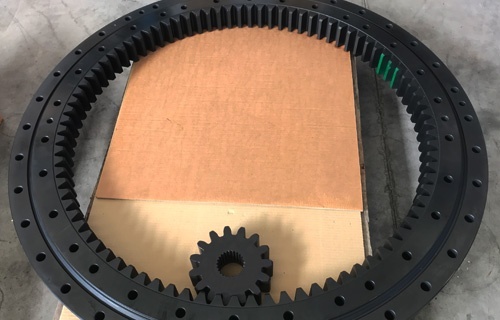 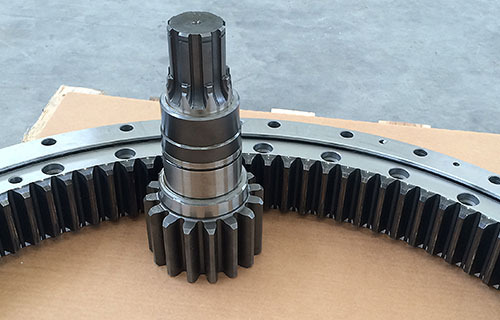 The slewing ring has to be adopted when, in a machinery or in mechanical plant, a structural part must rotate opposed to another part, along a fixed axis, ensuring the axial and radial link between the two parts. 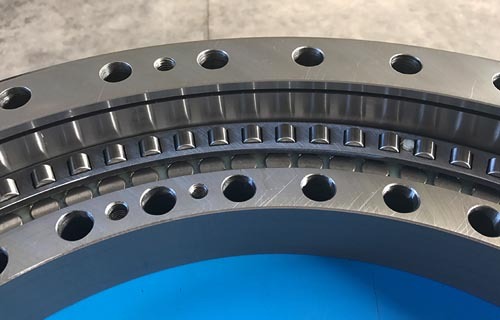 The slewing ring, with the maximum stiffness offered by its design, must bear and transmit the operative loads of the structure it is linked to, and also it must guarantee the required motion precision, the respect of operational parameters, and the required lifetime. 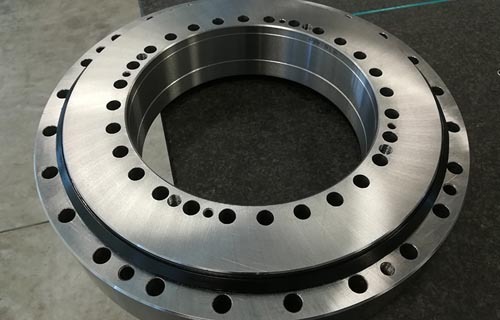 It is evident how the slewing ring is a fundamental component and its choice must be done according to specific technical studies. 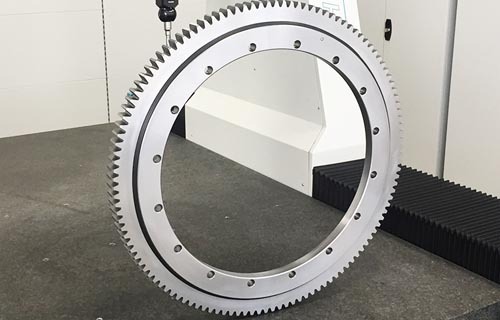 EVOLMEC technical staff can assist your Company in the choice of the suitable slewing ring. 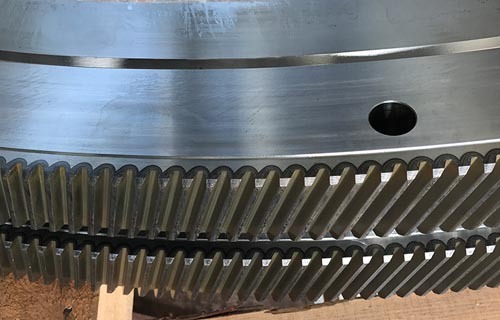 Application fields: wind turbines, food industry plants, mining industry, heavy machinery, offshore industry, transport industry, radars positioning systems.